Touch Of Belle : Halloween Decor! Its Halloween tomorrow! Are you all excited?! Today I thought I would share my favourite Halloween decorations so here goes!.. 1. 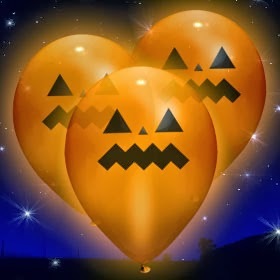 The first is some LED Light up balloons from Tesco I think these would be good for a Halloween party or even to decorate your house for the night! For just £3.49 these are a great value and look spookily good to! 2. 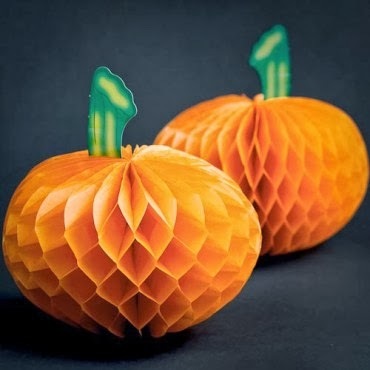 The next is fold out pumpkins from Poundland I think these are just adorable they are so cute and would complete any Halloween party! I cant believe they are only a pound as well! 3. Tesco have a great range this year and I have gone a little over the top! But I just couldn’t resist these cute lights! They come in 2 designs the eyes or pumpkins.. of course I couldn’t choose so I got both! They are £5.99 each but they are well worth it! 4. 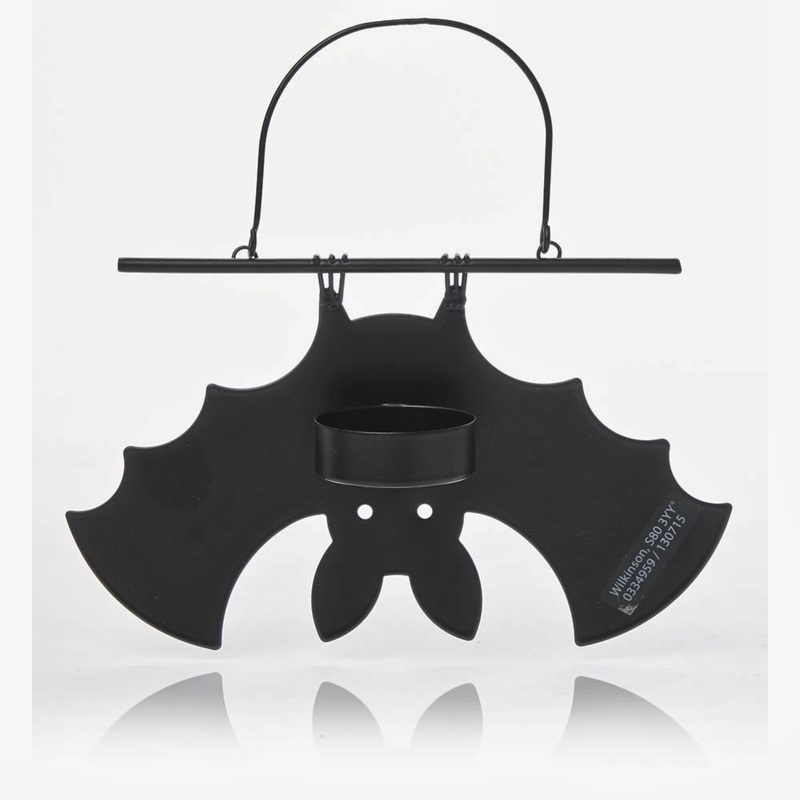 This is my favourite out of all of the decorations its so cute, the little upside down bat is a little tea light holder to, you can buy this from Wilko for £2.50! What decorations have you got for Halloween? What do you think of mine? Thank you! and I know its so cute I might have to buy a few more!